Control Techniques UK has appointed electrical and automation maintenance company CP Automation as its Integration Partner for the UK cranes and hoists market. The aim of the integration partner agreement is to allow Control Techniques to improve on and standardise its levels of sales and service across the UK in specific sectors. The company sees technical capability and a thorough understanding of the market, in this case cranes and hoists, as the key requirements for a new integration partner. “CP Automation is a services-led supplier of products specialising in repair and field service for industrial electronic boards, PLCs, AC drives, resistors, DC drives and inverters,” said Shaun Prinsloo, UK and Ireland regional sales director for Control Techniques. “Its workshops are fully equipped to rapidly identify faults and component failures and to provide a speedy professional service. Tony Young, managing director of CP Automation said, “I am delighted to have signed an Integration Partner agreement with Control Techniques. CP Automation offers a complete drive repair service. Our workshops are fully equipped to rapidly identify faults and components failures. 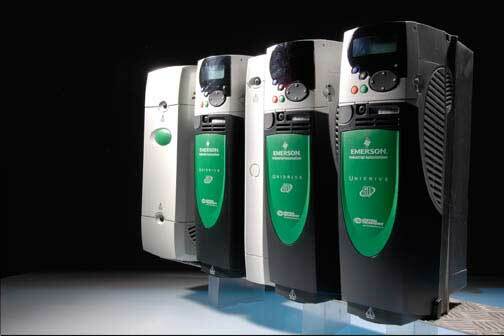 Our experienced and highly trained engineers can provide both in-house and on site services for all types of drives. We also offer a complete industrial electronic service.